Analysis of the historical development of Buddhisms religious thought and practice from the life of the Buddha and his early teachings in India, to the developments of the Mah_y_na, the mythological innovations of the Buddhist tantras, and finally to Buddhisms assimilation and unique expression in Tibetan culture. 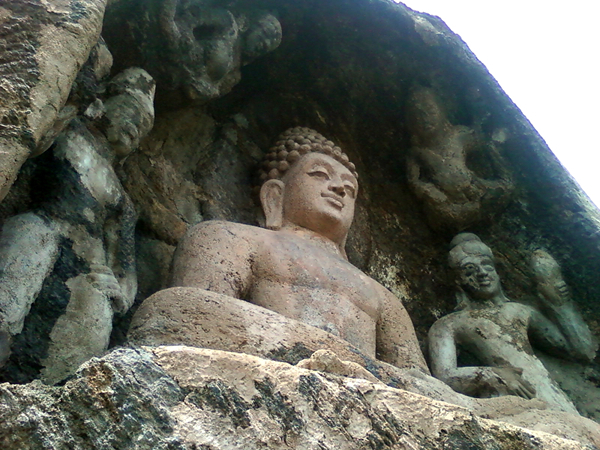 Missional leaders who are immersed in Buddhist communities or cultural contexts need a foundation in the historical events, key figures, religious and sociological factors that gave rise to Buddhism in India, and an understanding of how and why Buddhism was assimilated and adapted in Tibet. In addition, they need to recognize and understand the three major schools of Buddhist thought. The worldview and religious practices of today’s Buddhists cannot be understood without a foundation in Buddhism’s origins and development of its major schools of thought. To engage Buddhists in missional dialogue, students need an overview of Buddhism’s roots in India and Tibet.